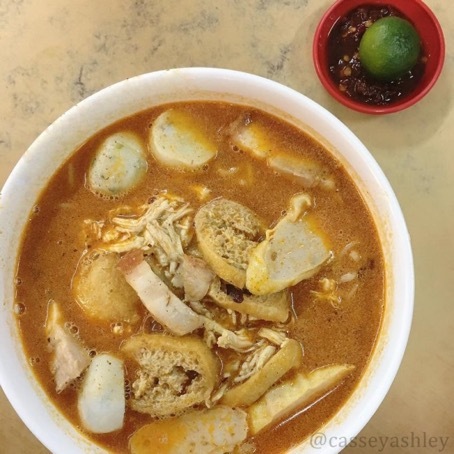 Yee Fung is top of the list when it comes to Laksa in Kota Kinabalu. But no one likes competing against tourists for an empty table, especially on an empty stomach. 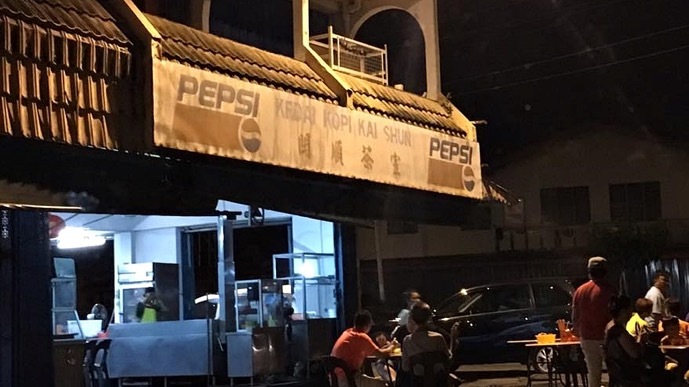 Better known for their Kolo Mee, Kedai Kopi Kai Shun may be your new favourite spot for Laksa. The reason why this Laksa is worth the recognition is because it has sau nyuk in it! Sau nyuk (roasted pork belly) is often eaten with kon lau noodles or rice. Very rarely is it added into Laksa. The addition of sau nyuk creates a unique flavour setting it apart from other Laksas. The taste of the dish as a whole is enhanced and is a sure guarantee that you will not be disappointed. So the next time you feel like having Laksa, consider getting it here. Address: Jalan Maktab, Taman Foh Sang, Luyang, 88300 Kota Kinabalu, Sabah.